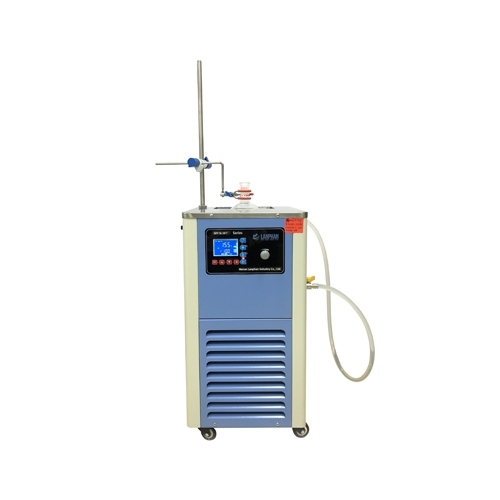 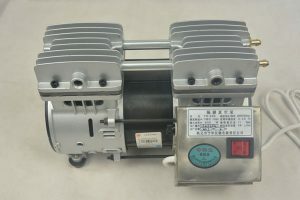 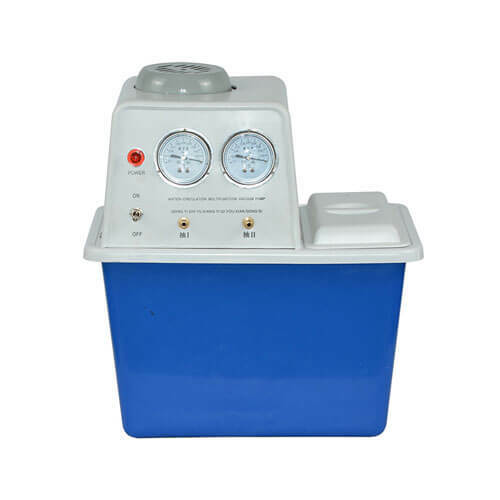 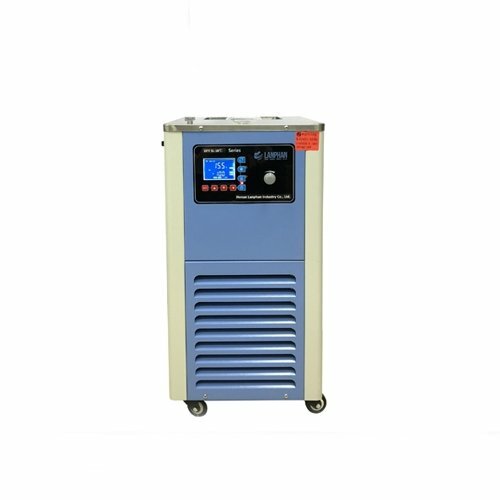 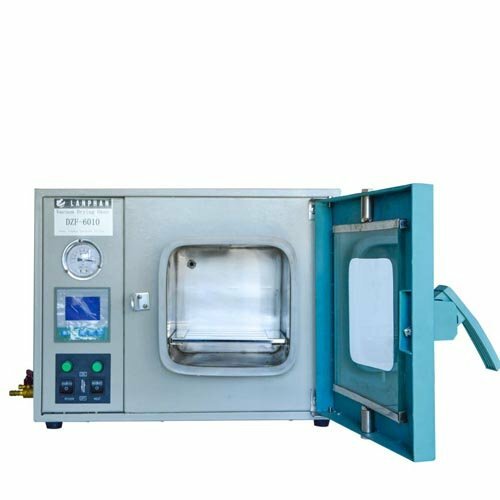 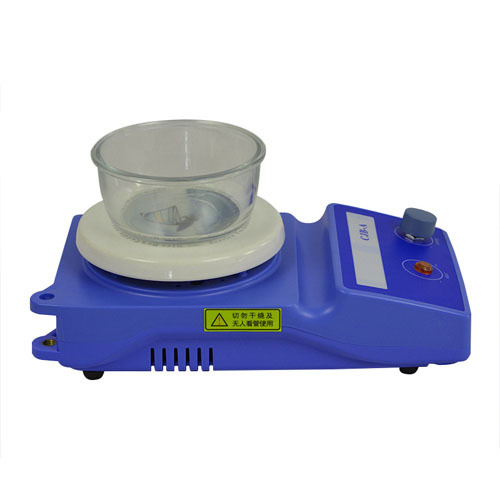 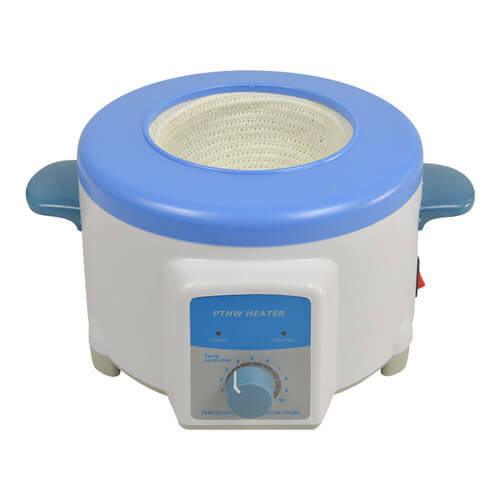 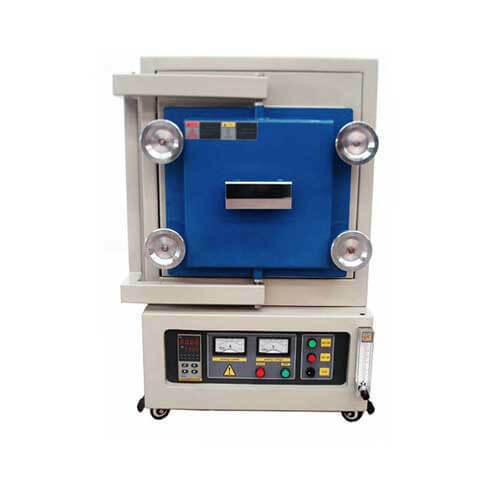 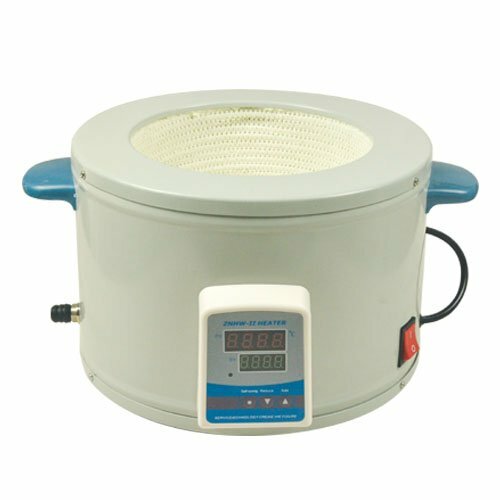 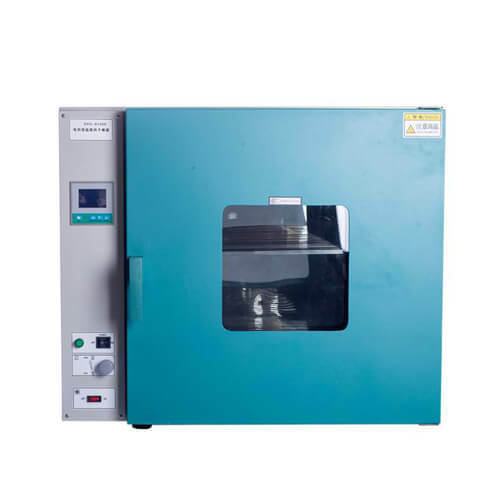 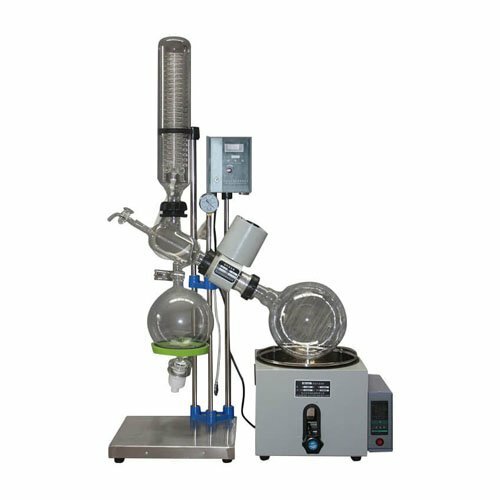 Henan Lanphan Industry Co., Ltd, a professional science equipment manufacturer with over 10 years experiences on producing and selling vacuum evaporator. 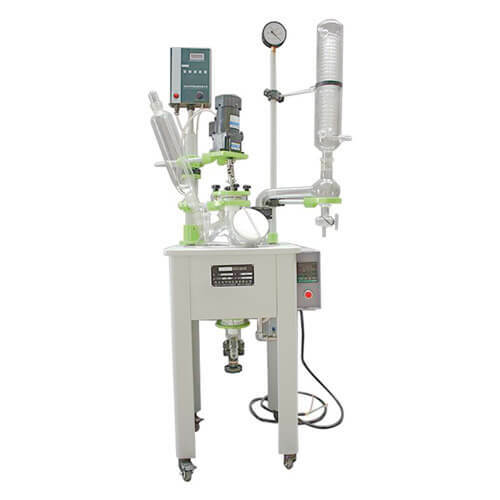 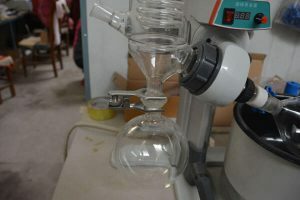 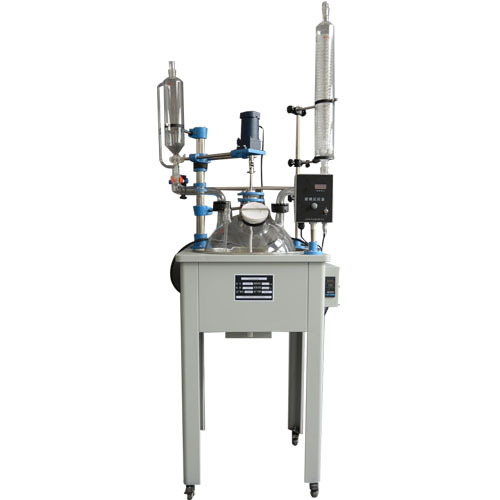 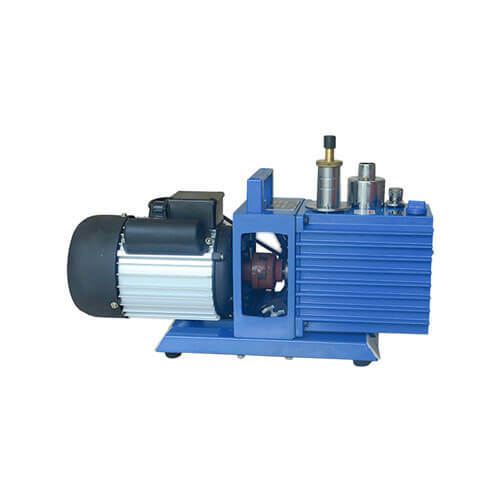 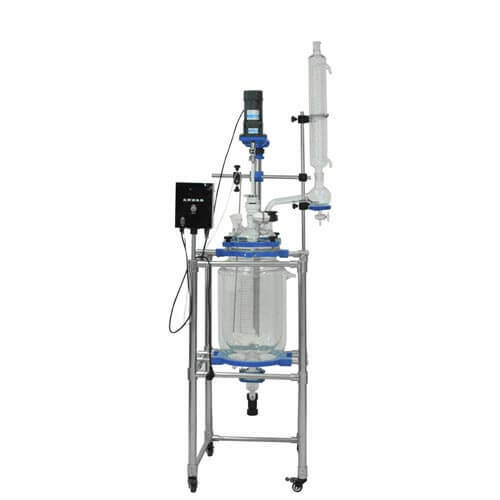 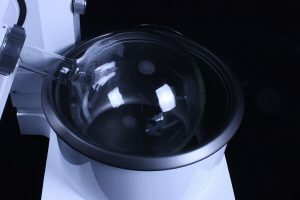 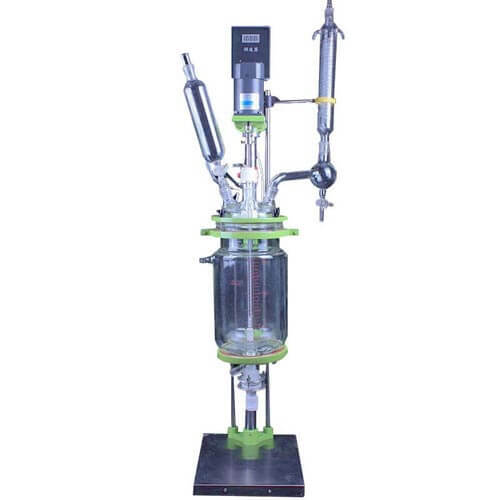 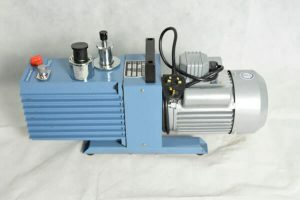 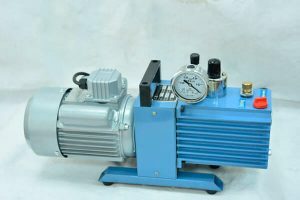 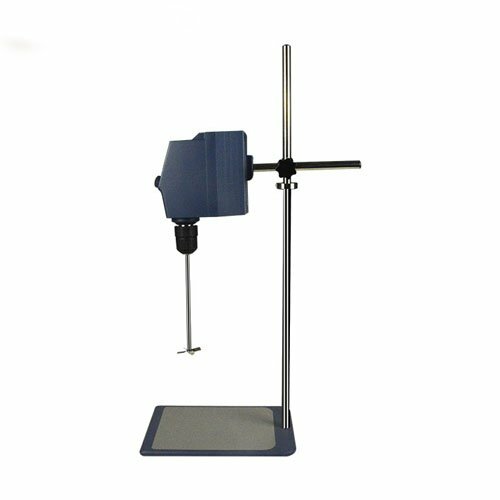 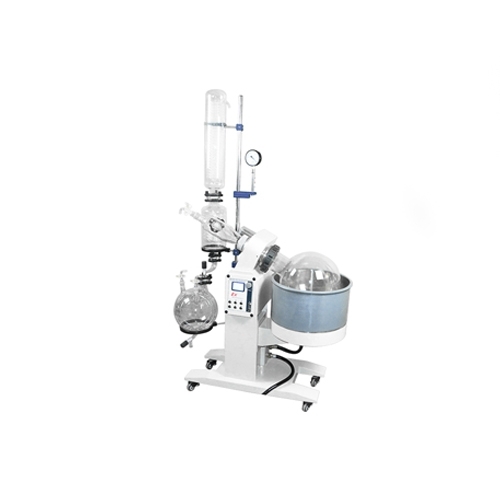 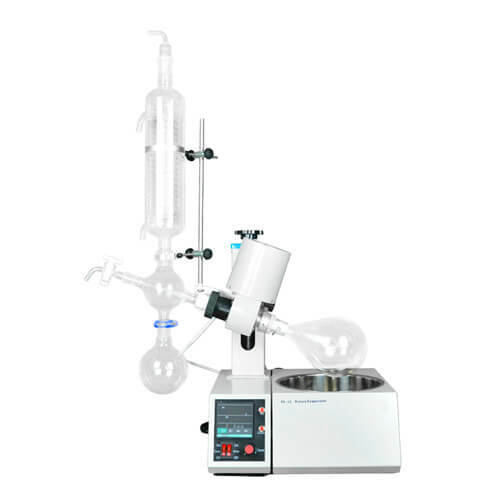 Rotary evaporator, vacuum pump, vacuum evaporator, glass reactor, circulating pump.we provide customers with the best selection specifically tailored for your needs about laboratory instruments. 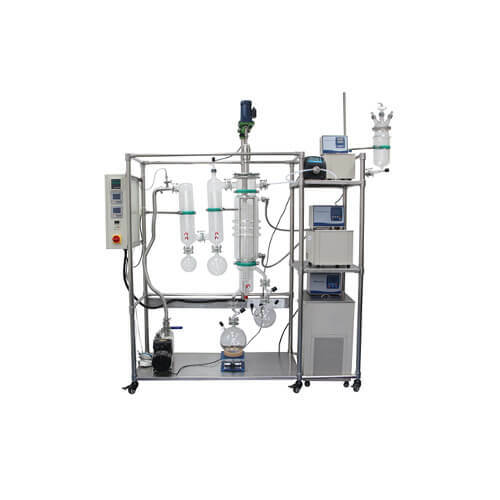 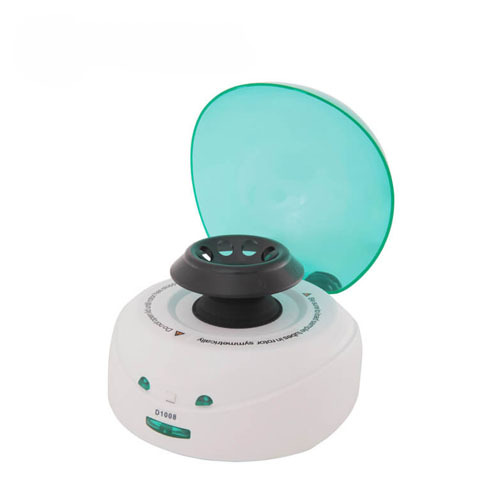 Our CE certificated products have been sold to over 30 countries and areas, widely applied in chemical engineering, pharmacy and food industries.